The Centers for Disease Control and Prevention describes it as America’s Heart Disease Burden, reporting some 610,000 people die of heart disease in the United States every year–that’s 1 in every 4 deaths. For medical researchers, this statistic brings increased urgency to promote new innovative treatments, expand areas of investigation, and examine new options in long-term care for those affected by the disorder. This area of study explores how naturally occurring cardiac disease in multiple species can help us understand the many causes of cardiac disorders, the genetic basis of disease, as well as develop innovative treatments to combat the disease. This positively affects not only those currently affected by heart disease but also those with a pre-disposition to the disorders later in life due in part to genetics and/or lifestyle choices. From a comparative medicine standpoint, animals are critical for our understanding of cardiac diseases such as atherosclerosis, dilated cardiomyopathy, or congenital cardiac disorders. Dogs and cats are natural models of diseases that can help us advance both the care for our pets but also can translate into greater understanding for the disease in people. “Discoveries that Save Lives” in cardiology studies as well as numerous other areas of veterinary research have the potential to transform the lives of all affected–whether animal or human. Studies continue to show, for example, that even the simple action of petting an animal can lower blood pressure. The “heart of the matter,” is that veterinary research may also create outcomes that allow all living things to more fully live by improved lifelong heart health. 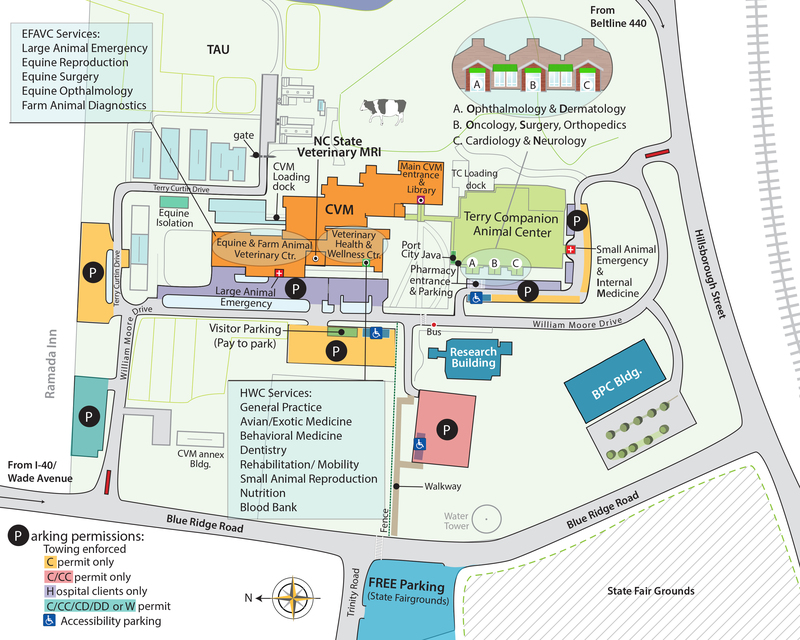 There are six current studies related to cardiovascular health underway in the Clinical Studies Core at NC State University’s Center for Comparative Medicine and Translational Research (CCMTR). These studies explore areas such as stem cell therapy in Doberman Pinscher Cardiomyopathy, and the genetics of mitral valve disease in all breeds of dogs. Other principal investigators of this project include Dr. Kate Meurs and Dr. Bruce Keene, both professors of clinical sciences at NC State College of Veterinary Medicine. This is but one example of the exciting work being done by CCMTR members. More than 180 clinicians and researchers are active in the CCMTR program at NC State. Collaborators include research faculty from NC State, UNC, Wake Forest University, Duke University and nonprofit organizations.